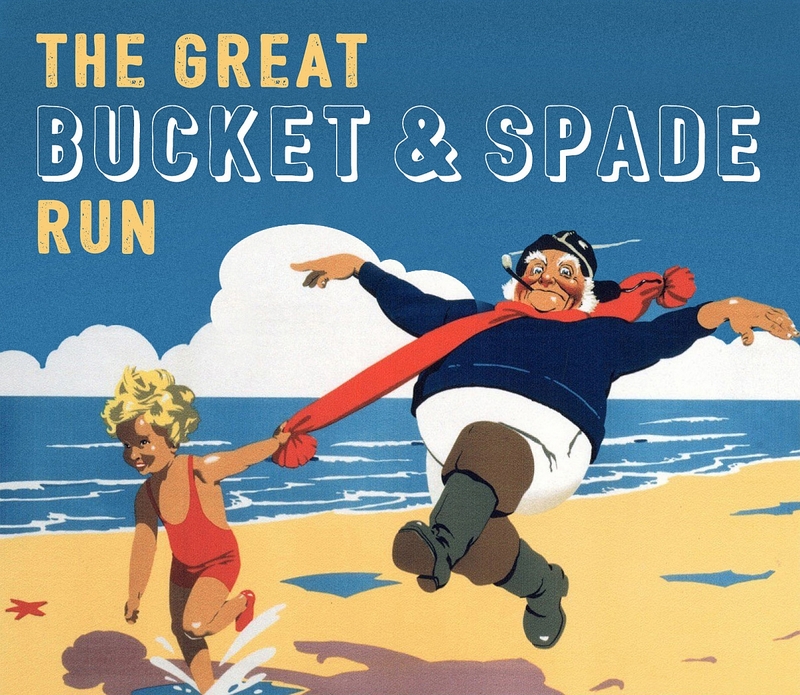 Once again, the Kent Group would like to invite its members to participate in The Great Bucket & Spade Run. This fantastic day out includes a scenic tour of the county, arriving at a place of interest somewhere on the Kent coast. The starting point is at Beech Court Gardens, Challock, Kent T25 4DJ. The gates open at 8:00am and the first cars will be departing at 10.00am. Directions will be provided on the day that will take you via a scenic countryside route to the final destination at Government Acre, Royal Esplanade, Ramsgate CT11 0HE. There is a £5 entrance fee.